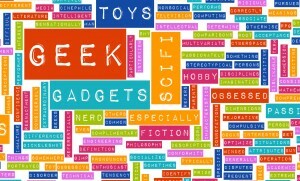 Generally I have considered myself more of a Geek, than a Nerd. One of the definitions I have come across is someone that has a eccentric devotion to something i.e. computer gadgets. Of course this also could apply to other things like movies, places, people and shoes etc. Geeks are fans, and fans collect stuff; nerds are practitioners, and practitioners play with ideas. 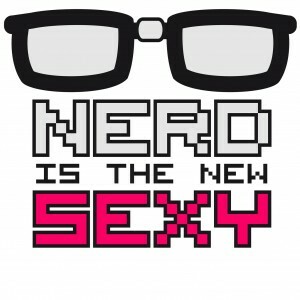 So maybe I’m more of a Nerd! Nerds love knowledge for the sake of knowledge; geeks love knowledge for the sake of unapologetically making you feel stupid for not having the same level of knowledge as they do. Not sure I agree with this, as I’m sure being a Geek or a Nerd has anything to do with knowledge. 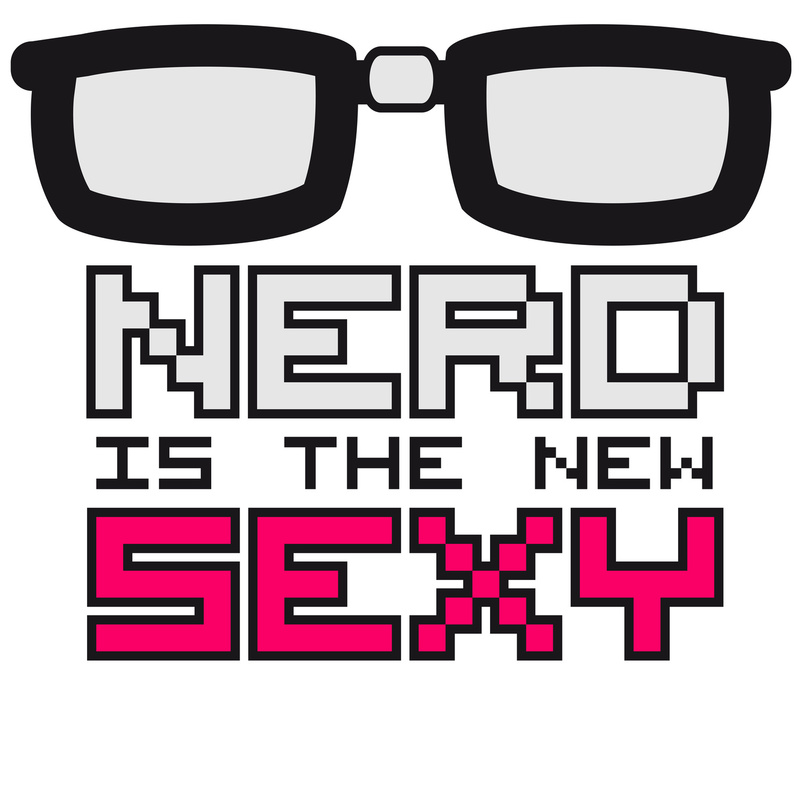 It used to considered the case that Nerds and Geeks were socially inept, that is certainly no longer the case, there are some Nerds and Geeks among the richest and most influential people in the world. At the end of the day you are what ever you want to be, so I think I will stick to being a Geek with a bit of Nerd.